Cinema St. Louis is proud to present the 48 Hour Film Project, the original international timed filmmaking competition. The 48 Hour Film Project will return to St. Louis in June 2017. Filmmakers from all over the St. Louis area will compete to see who can make the best short film in only 48 hours. The winning film will go up against films from around the world for the title “Best 48 Hour Film of 2017”. 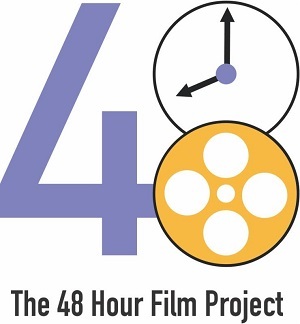 Visit the 48 Hour Film Project’s website for complete information and sign up for the email list to receive updates on this year’s event.